Lot #2 3.14 Acres just off pavement. 4 lot subdivision Pick your own builder and build your dream home in the country. Only minutes to Strathmore. Enjoy piece and quiet as well as mountain views. Lot is suitable for a walk-out if desired. Home for sale at Rr 255 Rural Wheatland County, Alberts T1P 1K5. 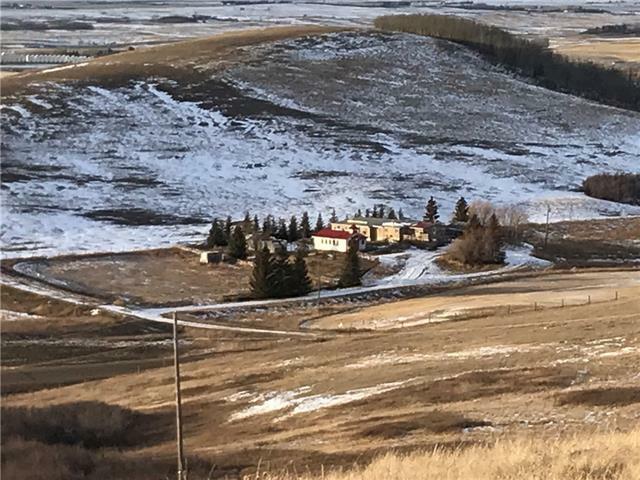 Description: The home at Rr 255 Rural Wheatland County, Alberta T1P 1K5 with the MLS® Number C4223373 is currently listed at $185,000.